The highly awaited BoP (Balance of Performance) for the upcoming 24 Hours of Le Mans has just been released, with weight and power adjustments made to all cars since the FIA World Endurance Championship at Spa. 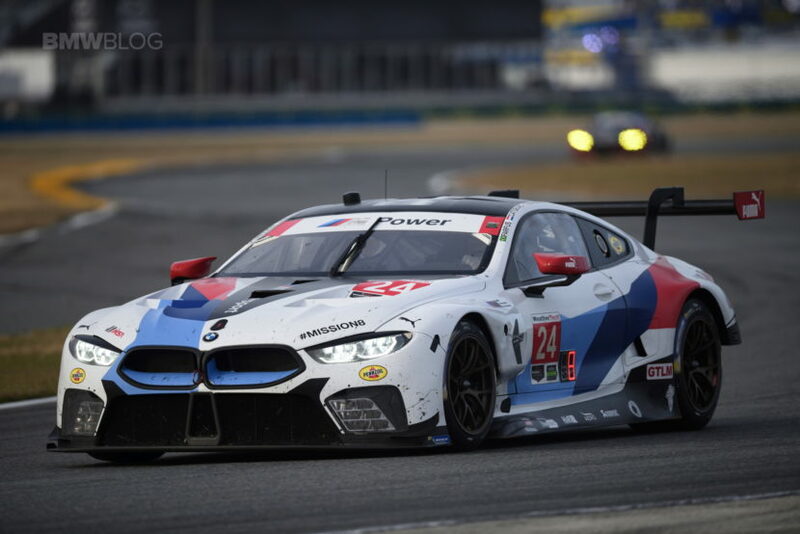 BMW’s new M8 GTE has struggled in Belgium, as well in Daytona, and according to the new BoP, it has received 13kg of additional weight and a slightly larger power reduction. While all cars have been given power reductions and weight increases, the Aston Martin Vantage GTE has been hit the least, with only a slight reduction in turbo boost and a 5kg increase in minimum weight since Spa. 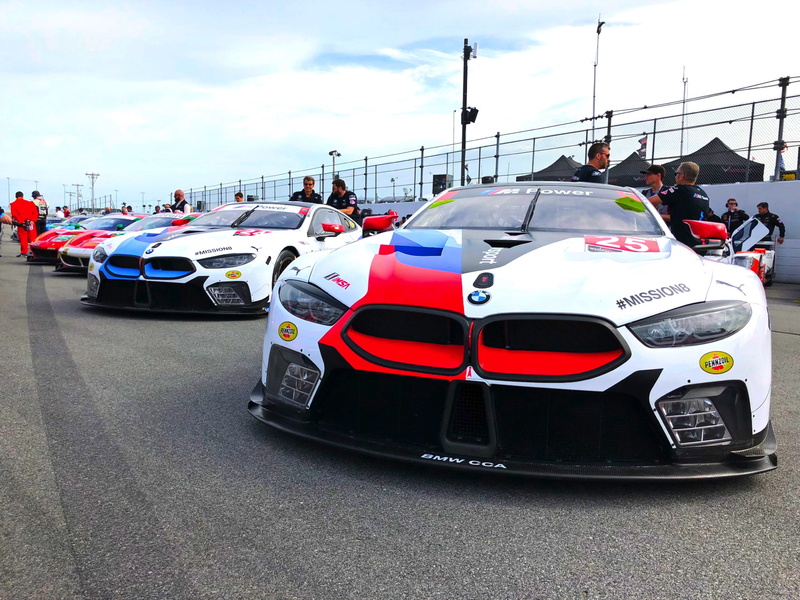 Both the Aston and BMW are now at 1268kg, compared to the Ford GT’s 1280kg, after receiving a 25kg increase and turbo boost reduction since Spa. The Ferrari 488 GTE, meanwhile, also faces a similar power reduction to the Ford, although has only been given 11kg of weight. Porsche’s 911 RSR will head to Le Mans with a 0.6mm smaller air restrictor and a 17kg increase in weight, with the Corvette C7.R set to run at a minimum weight of 1244kg and a 29.5mm (x2) air restrictor. Fuel capacities have also been adjusted across the board to limit the maximum stint length to 14 laps at Le Mans. Per the bulletin, “teams cannot do more than 14 laps in any conditions” while also will be limited to 35 second refueling times via its own declared refueling restrictor. 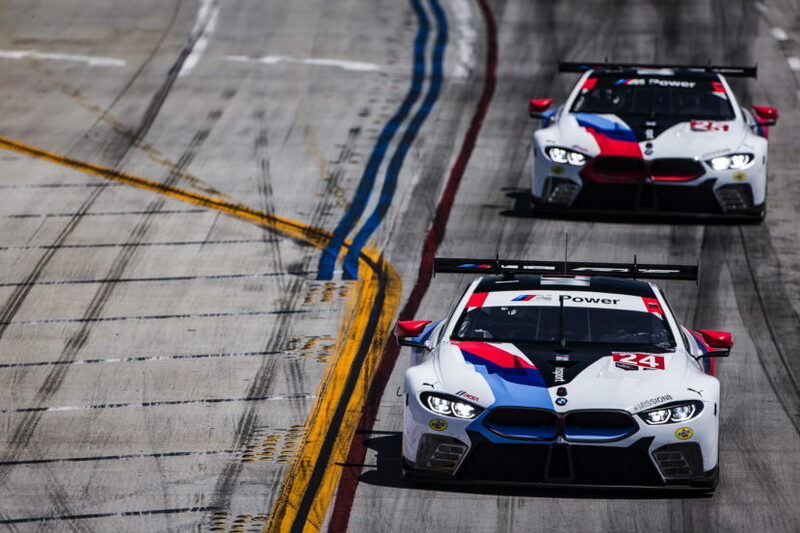 BMW returns to Le Mans on June 16 where the company will also preview their all-new 8 Series Coupe.